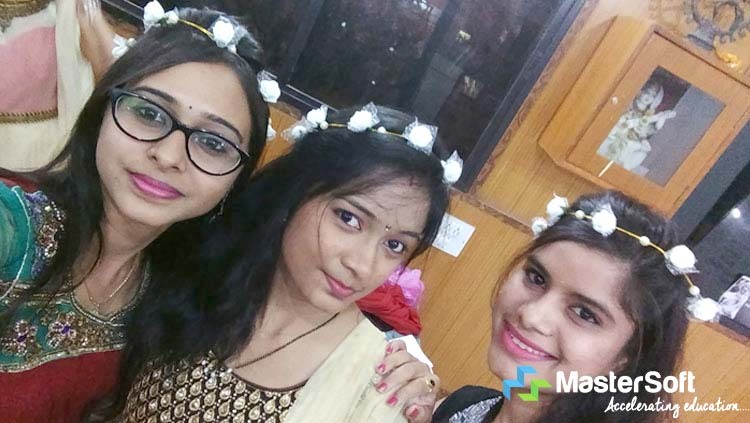 This year also we have celebrated graceful occasion of International Women’s Day at MasterSoft on 8th March. 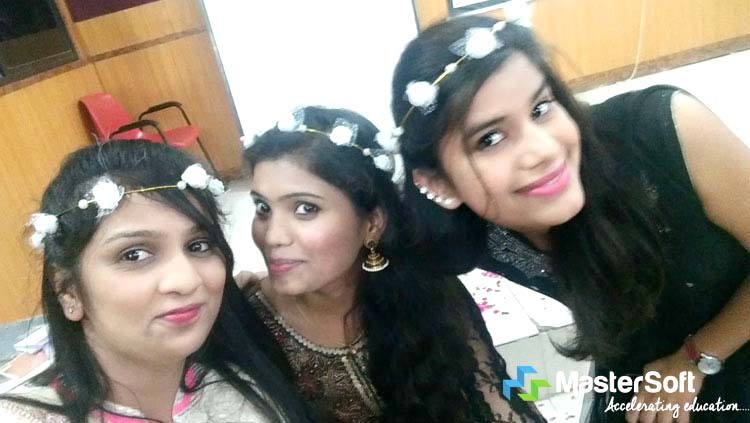 It was a long day celebration which included motivational speeches, songs, dance performance, ramp walk, etc. 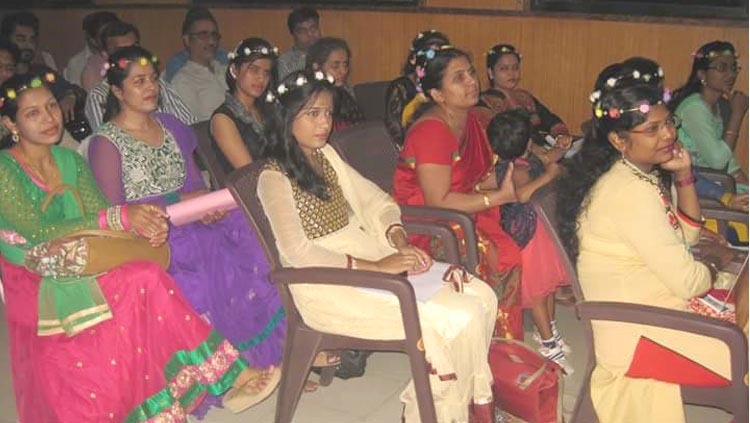 All women associate were looking stunning in a beautiful tiara and colorful attires. 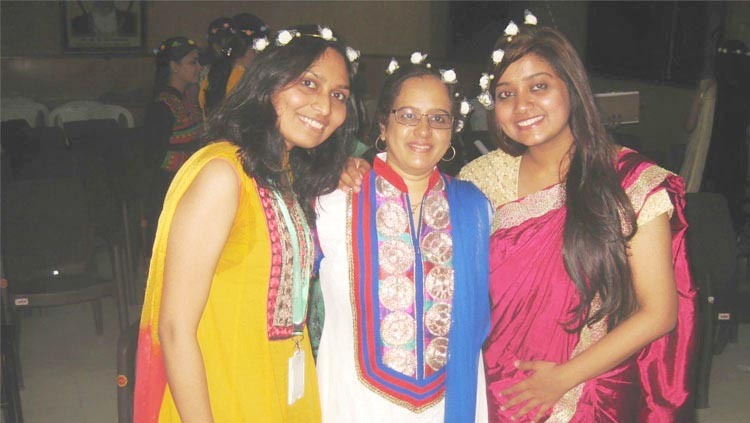 The highlight of the celebration was women’s fashion show where they walked confidently on the ramp by holding a poster of their Idols. 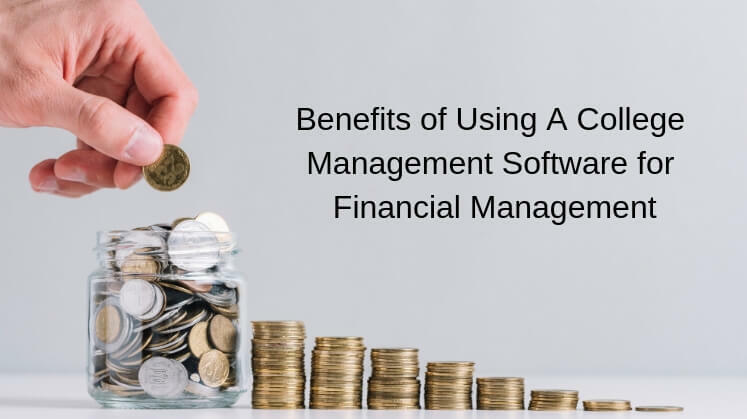 The event was graced by MasterSoft MD, Mr. Sham Somani. He has shared his thoughts on why women are the real architect of the society. 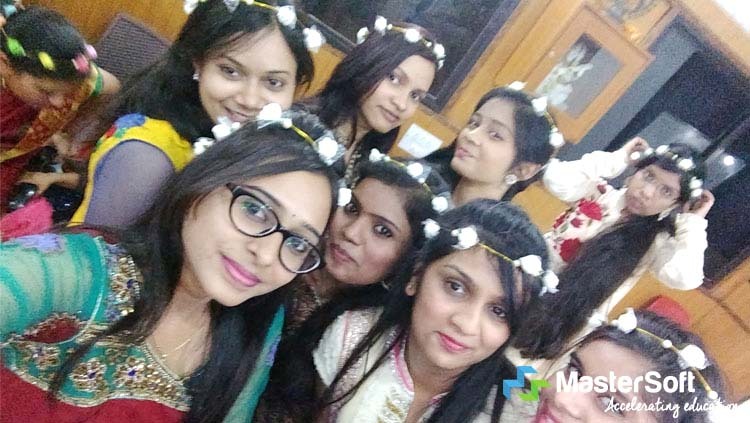 This beautiful celebration ended with cake cutting and refreshment. 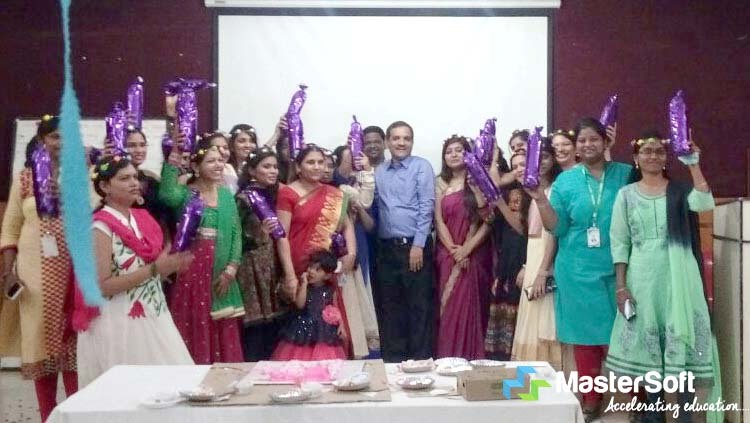 MasterSoft MD Mr. Sham Somani with colleagues on the occasion of International Women's Day Celebration. 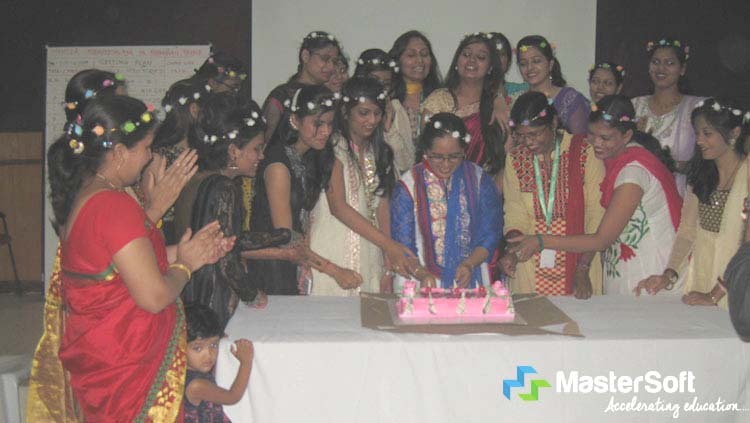 Cake cutting ceremony on the occasion of International Women's Day organized by HR Manager Yasmeen Shajapurwala. 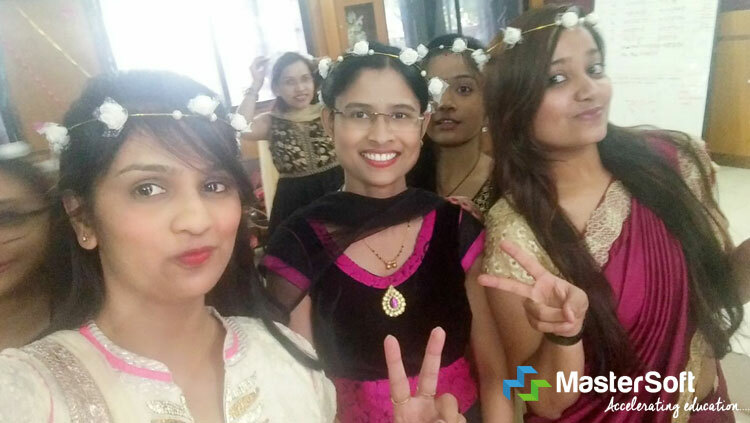 Celebrating International Women's Day at MasterSoft ERP Solutions Pvt. Ltd.